After UMIDIGI S2 got a good reputation from many users, upgrade version UMIDIGI S2 Pro has more interesting function and get more attention from our users, like water resistance, bigger Ram, bigger internal storage and better camera. And many of our users want to know the water resistant performance and what is the difference between UMIDIGI S2 and the S2 Pro. With the request from users, UMIDIGI today release a video to show how UMIDIGI S2 Pro will perform in benchmark in the water. As this video shows, UMIDIGI S2 Pro Antutu in underwater test got almost 66000 scores, this maybe own much to better CPU Helio P25, larger Ram and larger Rom. And GPS test showed that it works pretty good in S2 Pro, no need any worry about the GPS working. What are the benchmark on UMIDIGI S2 Pro in the water? 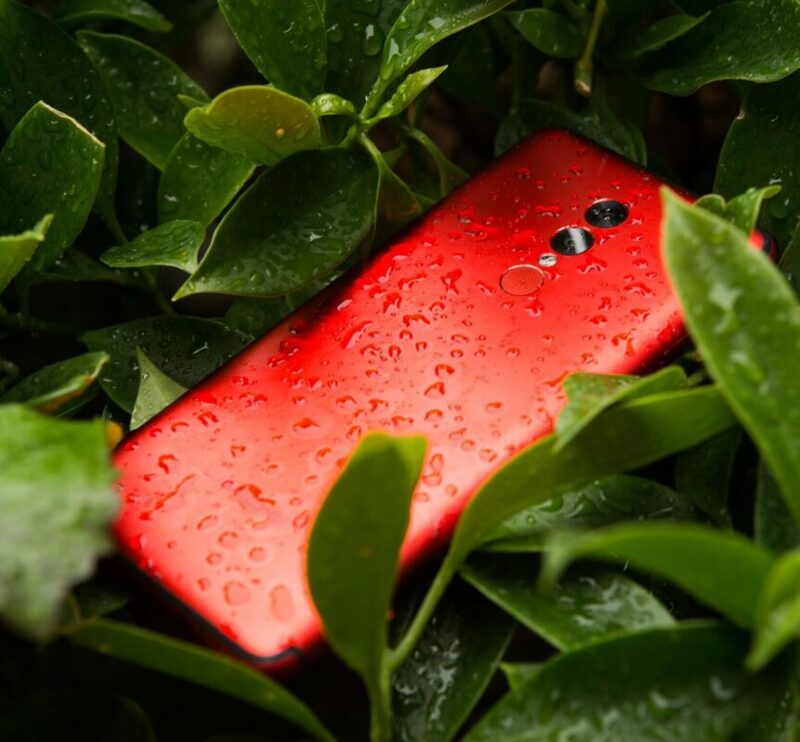 Let us hear your view about this smartphone!